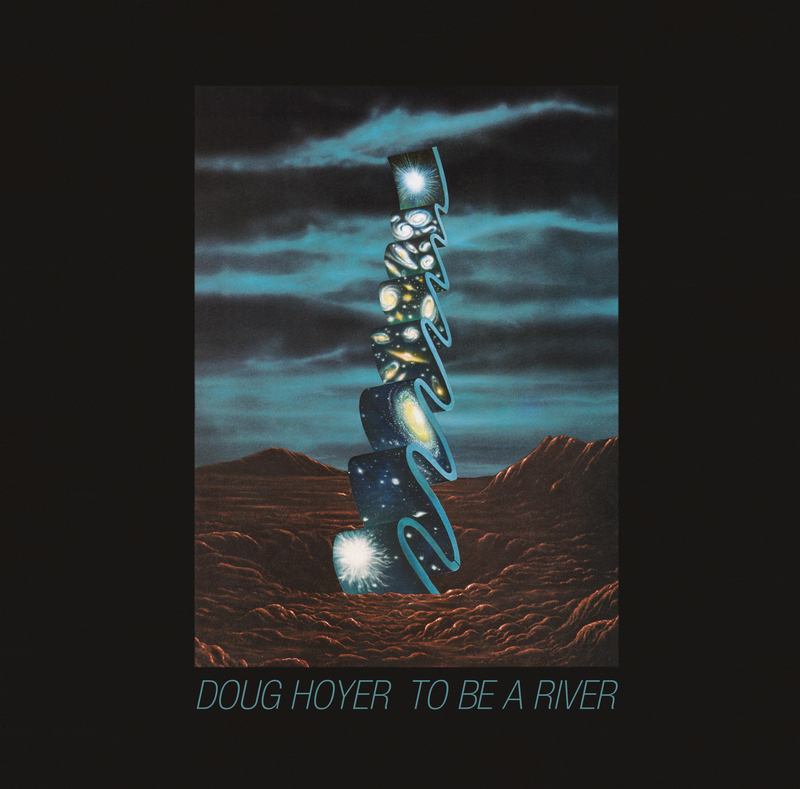 Doug Hoyer is one of Old Ugly’s most celebrated artists. After Walks With The Tender and Growing Night appeared in 2011, the attention our homey little cadre was getting began to snowball. In the time since then, Doug has toured tirelessly while pecking away at this new gem. To Be A River contains two years’ fruits of pop experimentation and inward gazing. It’s a veritable triumph, friends! 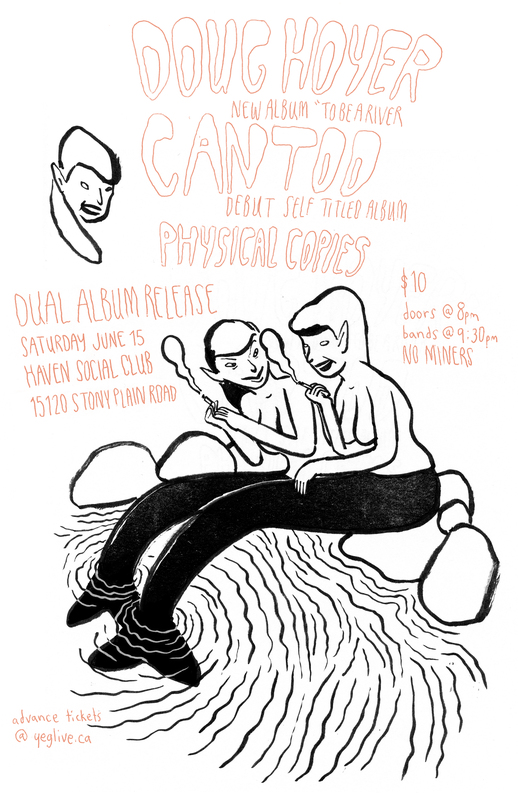 The album will be available online on May 28th and on vinyl and plastic on June 15th at a dual release show with Cantoo (Aaron Parker). Spread the word. Augment your summer! Singles and show info below.